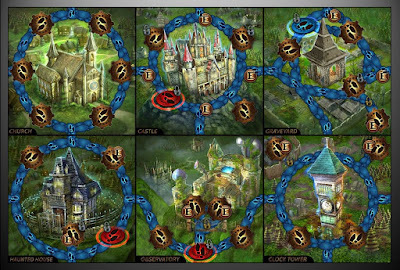 Transylvania: Curses & Traitors is a solid board game that offers a different kind of experience. The package itself really sells the theme, which is as the name alludes to, is horror-based in nature. Three to six players are needed, and this is one where I do feel like the more the merrier. While the game does feel very random in terms of advancement, with a good deal of luck over strategy, the game design and one very clever gameplay mechanic help to keep the experience fresh on future sessions. 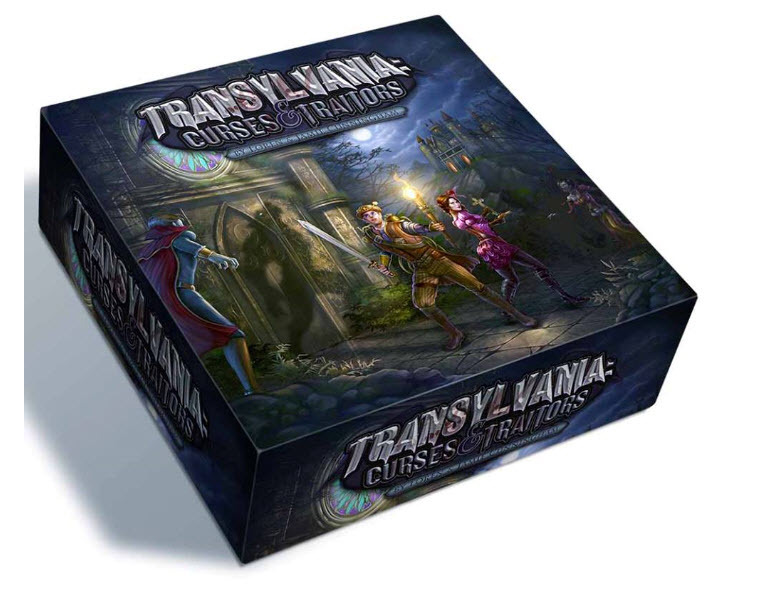 At first glance, I had a feeling that this was going to be a cooperative game, but nothing could be further from the truth as Transylvania: Curses & Traitors is about as competitive as games get. The idea is that the landscape is being overtaken by classic horrors (werewolves, vampires and zombies) and your competing group of adventurers want to be the one to end the blight. With precious few safe locations left, all of the players begin their adventure on the Church. Each player picks a class, and each one of these classes has their own distinct advantage and disadvantages. They all feel different enough to warrant playing with different characters, yet the balance is good enough that no one ever feels like they have an unfair advantage. As the hunters spread out from the church in search of victory, they will uncover tiles that can present a myriad of challenges and boons. 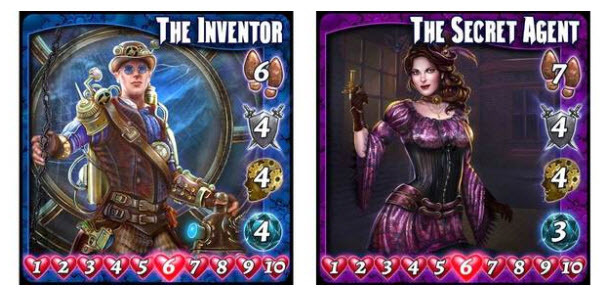 Here is where Transylvania: Curses & Traitors becomes very luck-heavy, because the luck of the draw has more to do with your overall success than strategy does. Learning the strengths and weaknesses of the different characters certainly helps, and things are less random than say, a dice-based push-you-luck style of game, but at the end of the day luck is a significant factor in your success or failure. Our would-be heroes have to attain enough Knowledge Cards to win, and make it back to the church tile with them in their possession to win. An alternate form of victory comes from killing monsters on the board - or if you are in fact the monster and you kill your competition. This is the most enjoyable mechanic to Transylvania: Curses & Traitors. You can die while hunting for Knowledge Cards, and doing so will turn you into one of the monsters you are trying to snuff out. 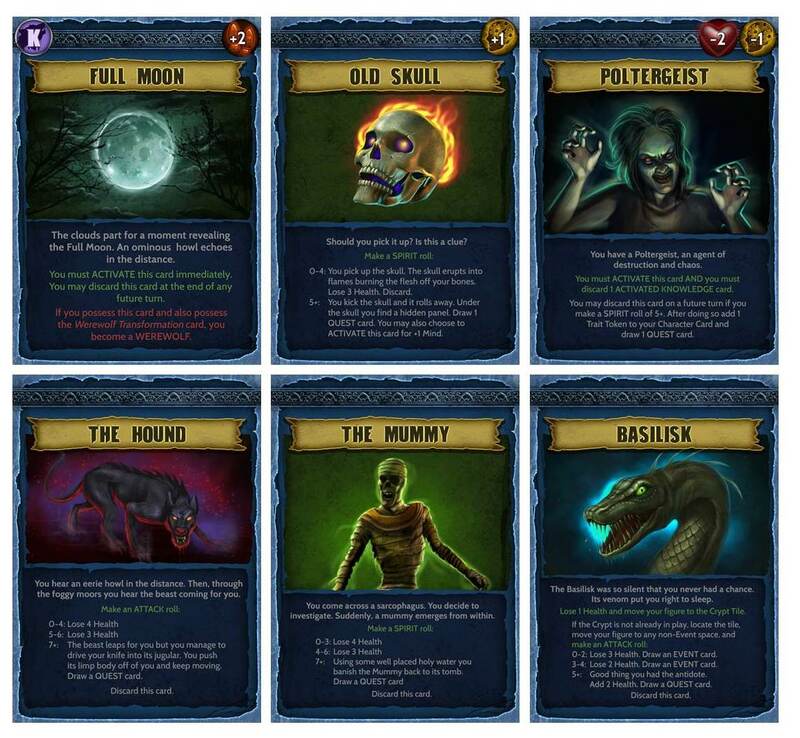 As a human hunter you can attack one another in an effort to gain knowledge cards, but having one or more of the players turned into a monster makes the competitive aspects stand out even further. For those who have played it, Transylvania: Curses & Traitors reminds me quite a bit of Betrayal at House on the Hill. As you would expect, the monsters are much heartier than their human counterparts, but losing is very much an option still. This makes Transylvania: Curses & Traitors a very competitive game, because even trying to win by use of Knowledge Cards is easier when you successfully take what you need from an opponent. One of the biggest strengths of Transylvania: Curses & Traitors is its accessibility. The rules are pretty straight forward and easy to learn. No one at our table struggled to figure out what they were supposed to be doing or how. It was more of a matter of learning your characters and reading through the cards to understand what they allowed you to do. The other benefit is that while there are several activities taking place on any given turn (moving, investigating, challenges, combat), the people waiting on the sidelines are not bored. Because of the competitive nature of the game, you are constantly sizing up what your opponents' actions are and planning accordingly. The cards themselves have a hauntingly beautiful quality, though sometimes the text can be a little difficult to read when it is dark in color against the dark cards themselves. The white text used for most of the cards works well, the light green shows up fine, but the red is perhaps a bit too dark to contrast against the dark blue. 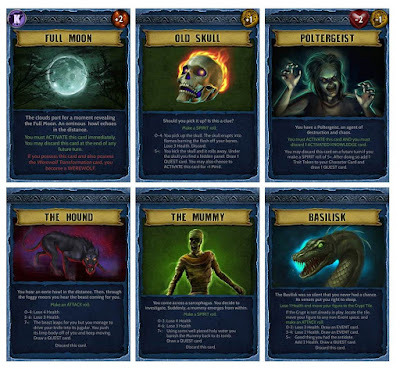 Character cards (both hunter and monster) are equally impressive, as is the construction of the game tiles that comprise the board. Lots of tokens, sliders, cards and dice really help to sell the experience as a unique one, and the dark horror theme really does permeate the entire proceeding. I am a sucker for dark fantasy (Ravenloft is among my favorite tabletop RPG scenarios ever), so I really could appreciate what the design was going for here. This is a relatively quick game, depending on how many players are participating. When we had three, it was over in about 35 minutes or so. 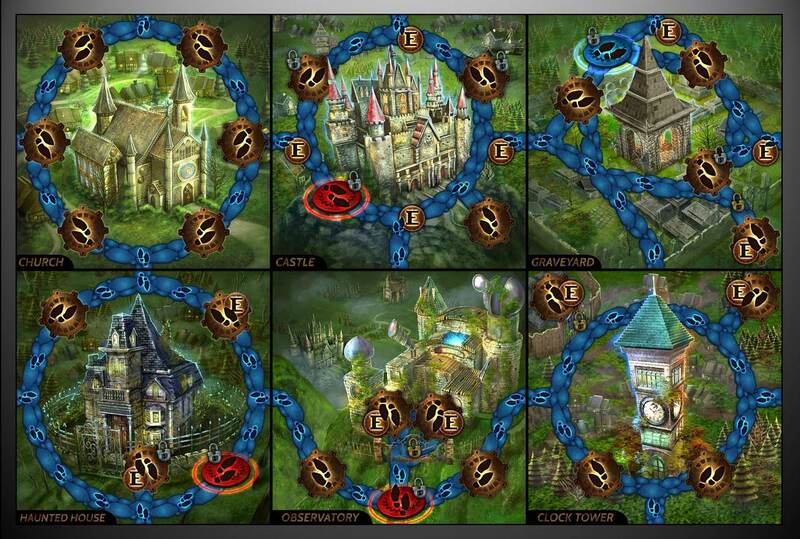 Games with five or six players rang in a bit closer to an hour. While similar to Betrayal at House on the Hill, there is no scenario book here and Transylvania: Curses & Traitors is the easier of the two to pick up and learn how to play. Unfortunately that ease of access does come at a cost as the depth and replay value take a slight hit when comparing the two games. 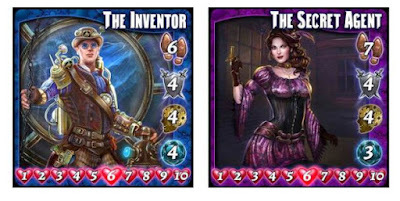 If a fantasy horror board game built around competitive elements is your thing, Transylvania: Curses & Traitors will likely scratch that itch nicely. The component quality is solid and the artwork is really quite good. However, for those who like a bit more strategy and a bit less luck in their tabletop games, Transylvania: Curses & Traitors could prove frustrating at times. The randomness of card draws and tiles really does put players at the mercy of chance more often than not. Still, when the game comes down to a player or two combating their fellow hunters-turned-monsters? That was when Transylvania: Curses & Traitors was the most fun for us. A very solid first outing for Wibai Games.